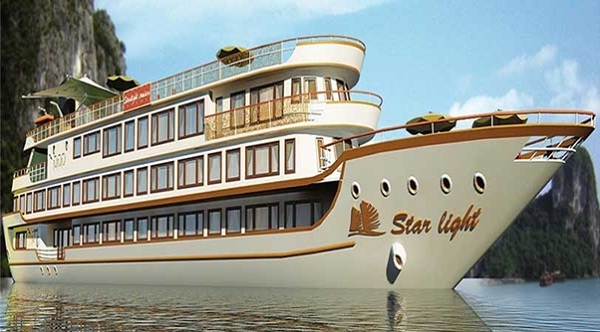 Starlight Cruise is a super luxury ship that becomes an ideal destination if you would like to contemplate the whole beauty of Halong. 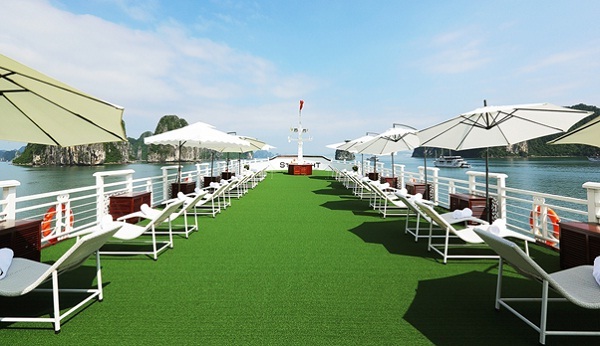 Starlight was already built in April 2013 which can hold the maximum capacity of 64 passengers and ensures more spaces than any other cruise ships on Halong Bay. 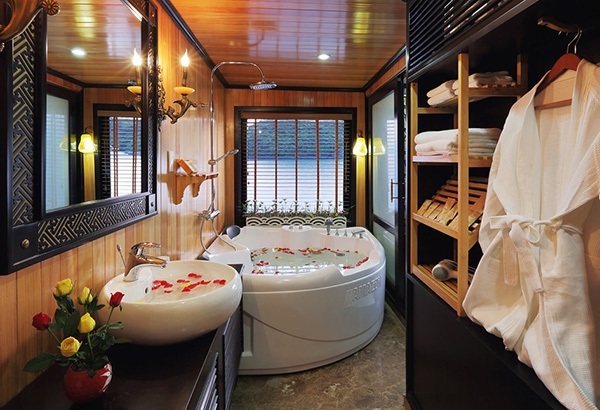 This boat has 58 meters in length and 11 meters in width covering 32 spacious staterooms with a private Jacuzzi, a restaurant, a library, a gift shop, a wine cellar, a mini golf, a free photo – taking and large public areas, etc. The Starlight Cruise Halong Bay will bring tourists a perfect adventure to experience the world’s natural heritage site Halong bay. 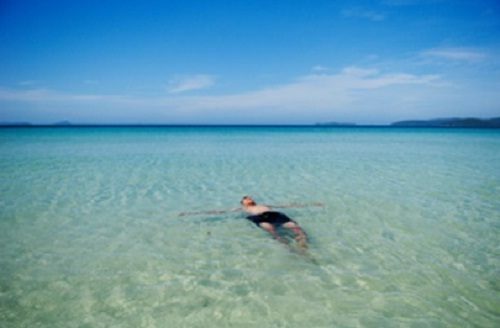 As other cruises, Starlight supplies great services and activities on the board such as Kayaking, Tai Chi exercise, Dry Sauna, Jacuzzi, Body Massages, Beauty Treatments, etc. However, this cruise is more special because of a mini golf course on the board that our customers also interest and highly appreciate. 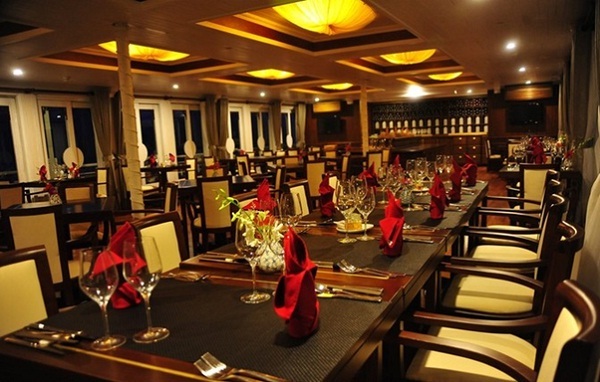 Starlight Cruise is proud to be the best boat in Halong that provides the greatest services. 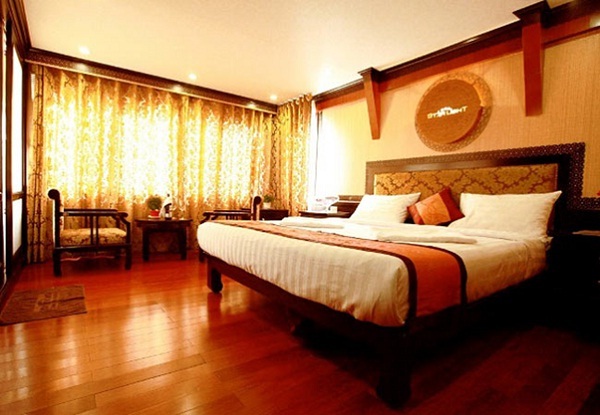 All our staffs greet you each day and make sure to pleasure you through the trip. Coming to us and you will find heaven is real.